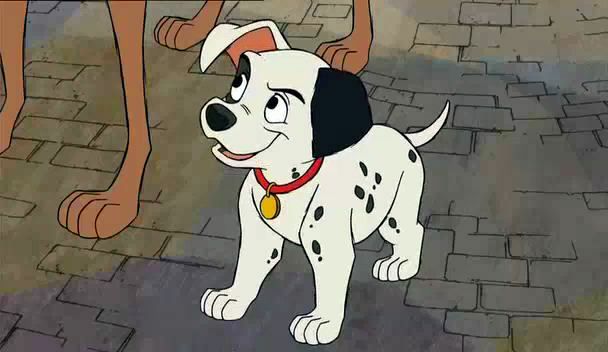 101 Dalmatians II; Patch’s London Adventure Review; Why can’t they talk to the other animals like in the first film? 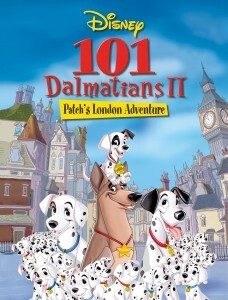 101 Dalmatians II; Patch’s London Adventure is by all counts a dumb movie but it has its moments of being entertaining, which surprised me. What brought it down was the general mean-spiritedness. The plot goes, that in midst of moving to the farm, Patch is feeling less than unique. On moving day, Patch gets left behind and decides to see his idol, TV actor dog, Thunderbolt who is holding auditions. Thunderbolt is told by his sidekick, Lightning, that they mean to kill him off in the show, which is a lie. Thunderbolt decides to perform good deeds in real life so he can keep his job. He enlists Patch’s help because Patch knows all the episodes. 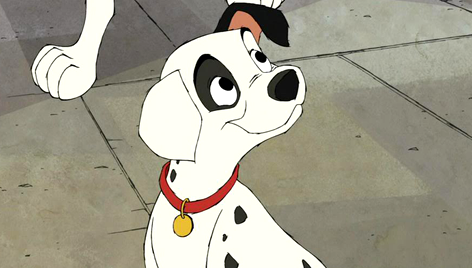 Then Cruella DeVille enters the picture and get captivated by an artist who paints spots. 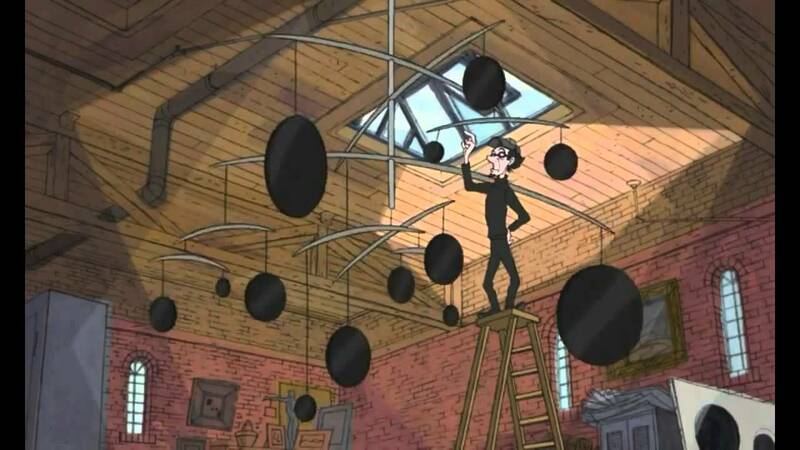 She commissions him to paint her a painting but isn’t happy so she decides to kidnap the Dalmatians again. Patch and Thunderbolt then have to save the day and Patch learns he is special. Going into this movie, I thought it would be akin to Scamp’s adventure but it wasn’t. Patch learns a lesson that is different from the original movie. His lesson and growth is understandable, he’s puppy and has 98 siblings. Speaking of the 98 other Puppies, they are just plain mean little things. The reason why is to get the audience on Patch’s side, if he is the underdog then we care about him. But they made the other puppies too mean. Jasper and Horace were mean too throwing Nanny down a well, that is sick. Then we have Cruella and the art subplot. I will say as someone who minored in art history, I loved this subplot. I thought it was hilarious. However, it’s a little more than stupid. Thy whole thing was a set-up for the puppies to hid against a canvas. Also I didn’t really like the two antagonist angle. 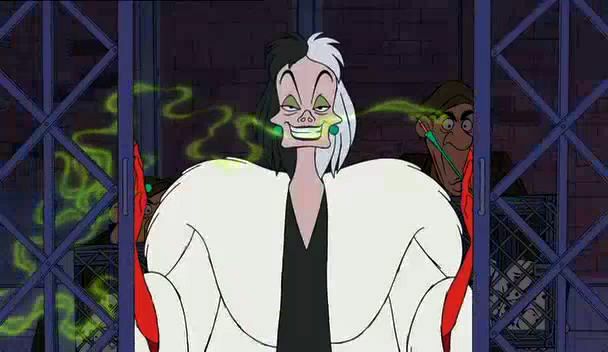 First we have insane Cruella, who seems shoehorned in here. And then we have Lighting, Thunderbolt’s sidekick, who wants to be the star of the show. 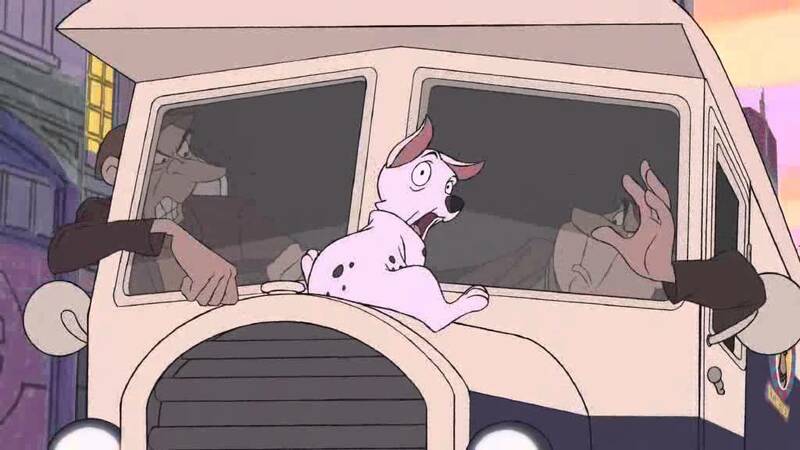 I will forgive it, as it does come together at the end but Cruella was shoehorned in. Stylistically, this movie is very different than the original but at least it not a rehash or copy of the first. However, they shamelessly reuse things from the first movie. 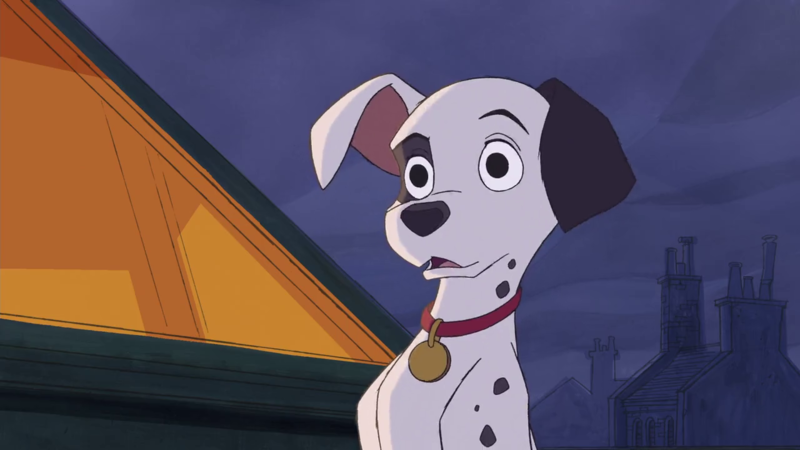 They reuse the Twilight bark, the car chase and Pongo counting, the TV obsession, Cruella etc. These things maybe be shameless but one thing they rehashed is wrong. 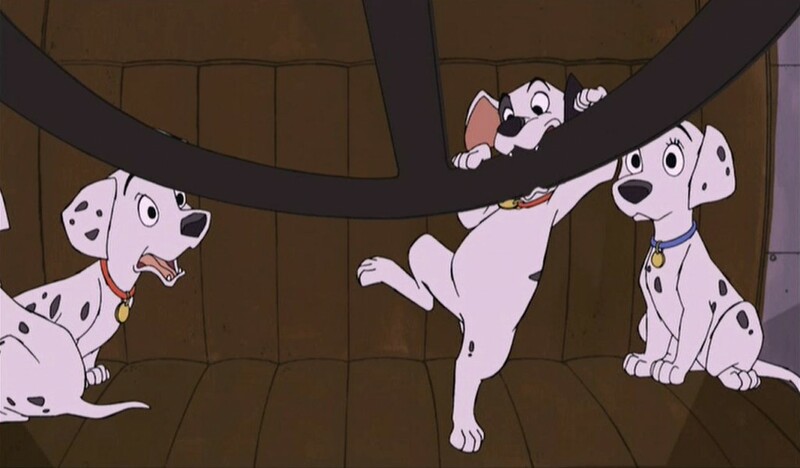 Patch mentions that the spot in front of the TV is his spot but it was actually Lucky’s spot in the original. 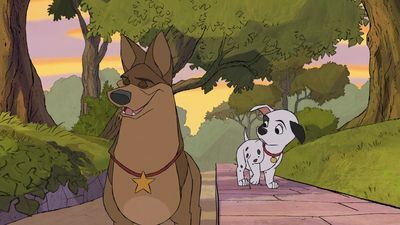 Which makes me ask the question, why Patch as the star puppy when Lucky was focused on much more in the original? Think about it, Lucky was the first puppy we saw in the original, he is more obsessed with TV and he had more lines than Patch. Patch had his moments but they were fewer. Of course, all his moments involved Thunderbolt so maybe that was it. 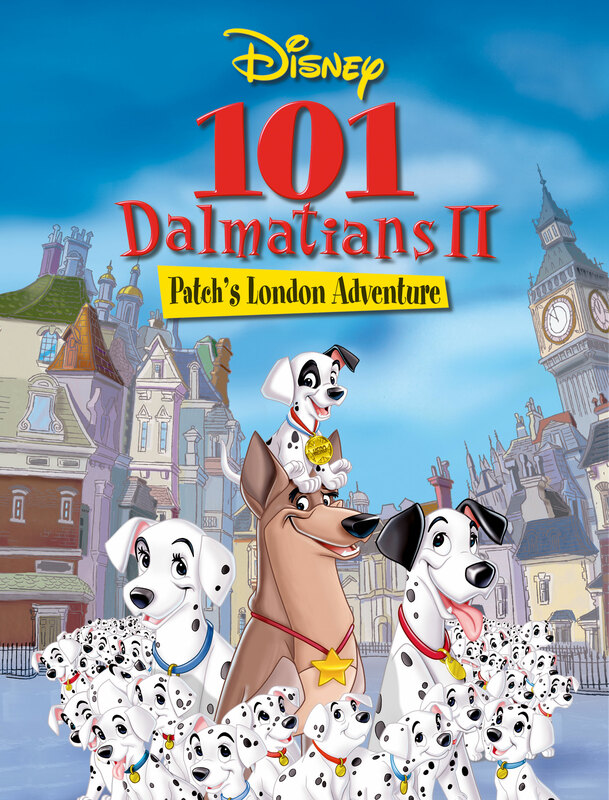 101 Dalmatians II; Patch’s London Adventure isn’t all bad, it’s dumb and has some icky meanness but it’s fine as far as these sequels go. I dare say it was adequate. And It had PUPPIES!!!!!!! !